We aspire to design a better tomorrow by being open, enthusiastic and taking pride in a professional and timely delivery of original, safe and sustainable solutions. 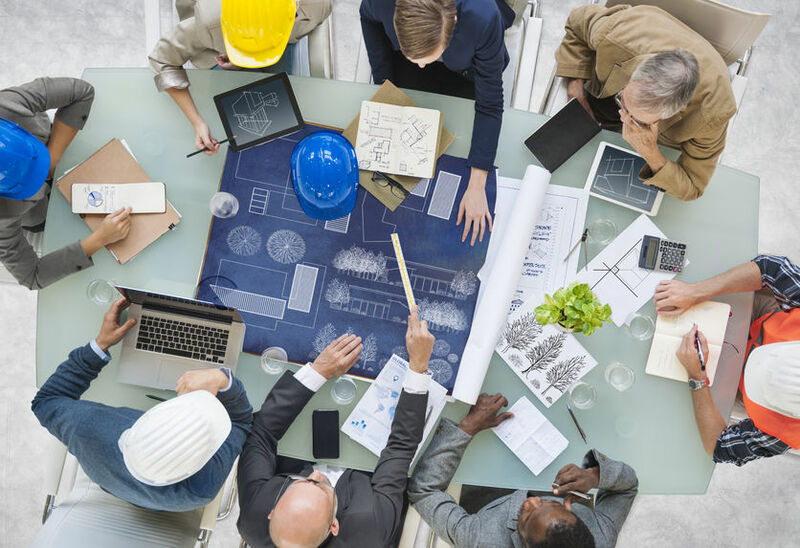 we plays a proactive role in every project involved and collaborate with our clients, contractors, co-designer and the supply chain to produce best possible solutions. Advising clients on building needs and requirements including maintenance and regulations. Dropbox/Cloud technology access for convenient, secure information transfer of large files. Assisting clients in the development of briefing requirements for projects. Undertaking feasibility studies and interpreting client needs. Researching improved planning, design and management techniques. © 2017. Born to Lead Consultancy. All Rights Reserved.